The healthcare sector in Japan has developed most rapidly compared to all the other sectors in the last three years. The healthcare workforce is projected to increase with 32% in the next ten years. 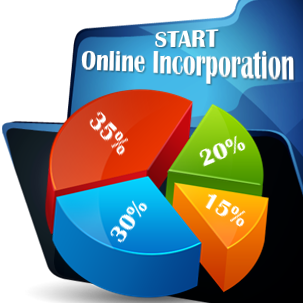 The regulations in this industry are well established, transparent and improving. In this article, our company formation consultants in Japan touch on a few key points related to opening a healthcare company in Japan. • Manufacture medical pills: if you are a pharmacist who wants to open a healthcare company in Japan, the manufacturing of medical pills can be extremely profitable, mainly if you can raise the necessary start-up capital, since it is a capital intensive business. 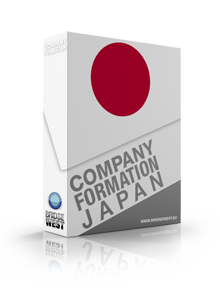 Our Japan company formation agents can offer further information related to other business ideas in this sector in the country. The healthcare demand in Japan is rising. The obesity rates and the diabetes are increasing, due to the fact that locals have started consuming more Western food. This is also caused by an aging population, since 21% of the locals are 65 years old or older. This figure is predicted to increase to 40% by 2050. 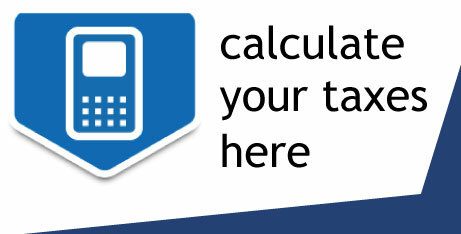 • Submit the necessary documentation to the District Tax Office. If you wish to open a company in the healthcare industry, you can refer to our company registration advisors in Japan. In case you would like to know more about the healthcare sector in Japan, or if you wish to open a company here, our company formation representatives in Japan can help. Please contact us.